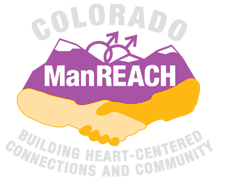 Colorado ManREACH was founded by and for GBTQ men. 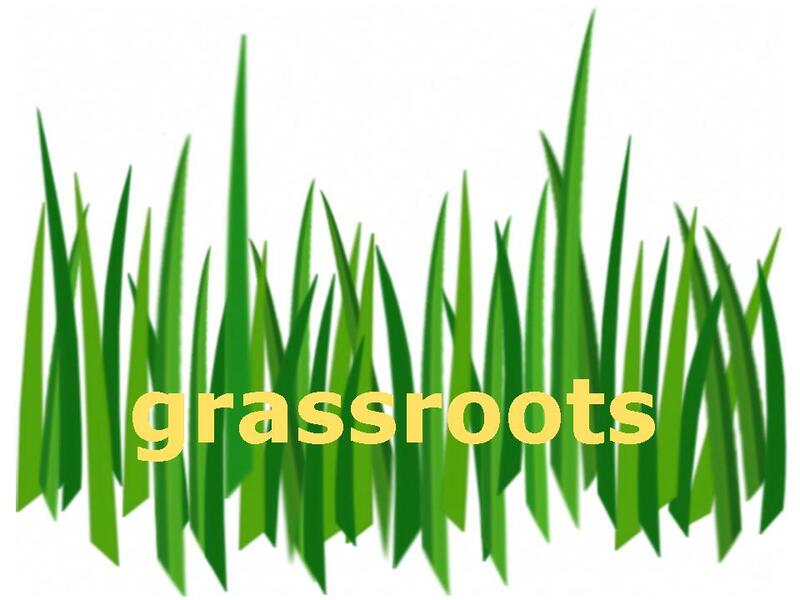 We are a grassroots and peer-based community. There is no outside entity that governs ManREACH; rather, the men who value and benefit from ManREACH govern it themselves. There are several committees, including the Steering and Programs Committees, that guide the direction of ManREACH through collaboration and delegation. Men who choose not to serve on such committees also have ample opportunities to express opinions about activities and wishes for the future of the organization.  ManREACH is a direct reflection of community participation and feedback.